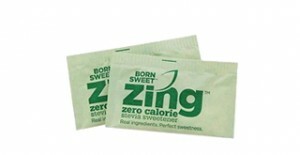 Check out this page where you can request a free sample Zing Stevia sweetener. 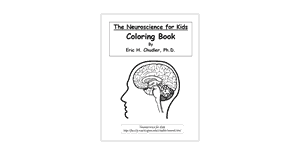 This free coloring book contains 10 printable Neuroscience themed educational coloring pages. 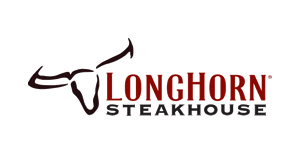 Visit this page and sign up for the Longhorn Steakhouse e-club to get a coupon good for a free appetizer. 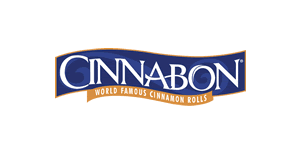 Join their eclub and Cinnabon will send you a coupon good for a free "Minibon". 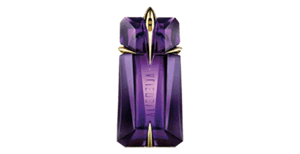 Visit the link below and then click the "Sign up" button to request a free sample of Mugler Alien fragrance. 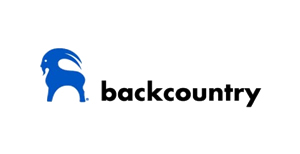 Backcountry Outdoor gear is offering promotional stickers here, via this simple request form. 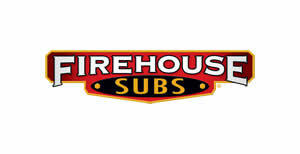 Sign up for the Firehouse Subs e-club and they will e-mail you a coupon good for a free large drink with the purchase of any sub. 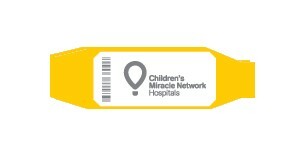 Request a free wristband from the Children's Miracle Network Hospital, and also consider making a donation. 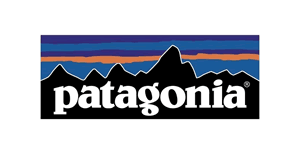 Sign up here to request free stickers from Patagonia clothing company. 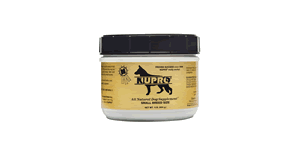 Nupro brand pet supplements is offering free samples here. 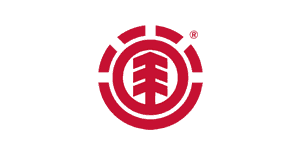 Just fill out this simple request form.